Use Social Media to grow your business, reach new audiences, nurture your loyal followers, expand your personal brand and grow a loyal community of fans. 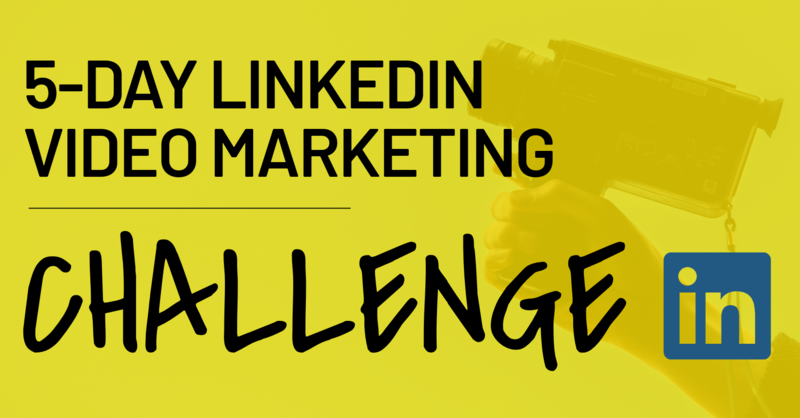 Take this fun 5-Day Challenge to help you grow confidence and skills to start creating videos for LinkedIn. Each day you'll get a lesson, sample videos, and additional resources to help you with that day's challenge. Register today, it's FREE! 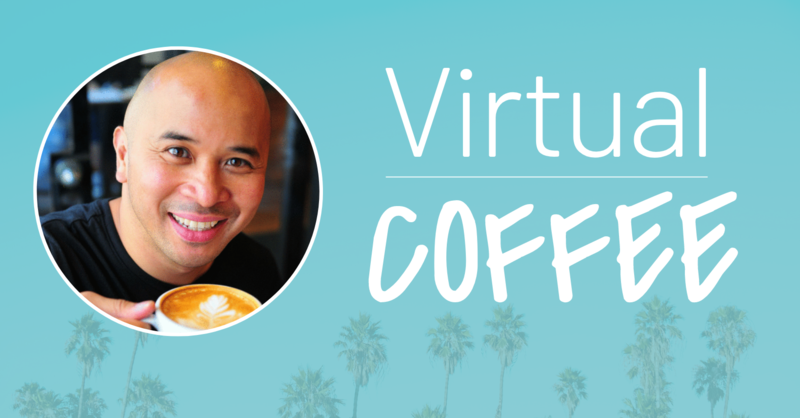 Let's Grab a (Virtual) Coffee! 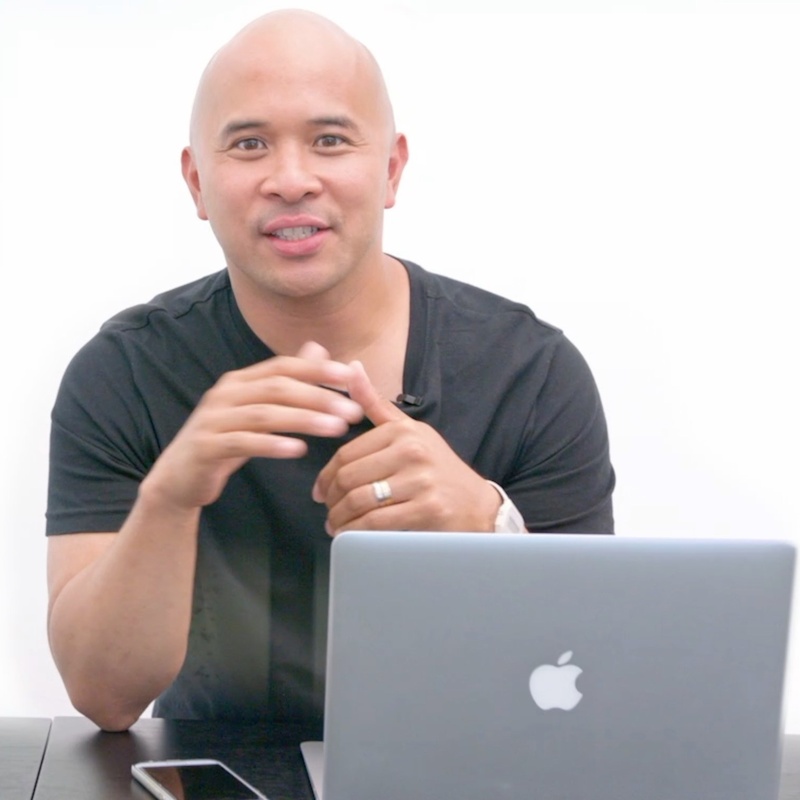 Let's discuss what your customers really want from you on social media, where you’re exceeding those expectations, where you may be falling short, and an action plan to win more customers!